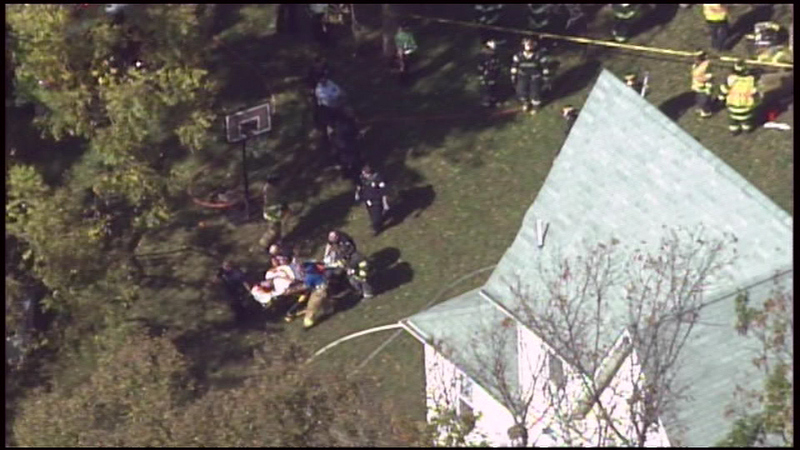 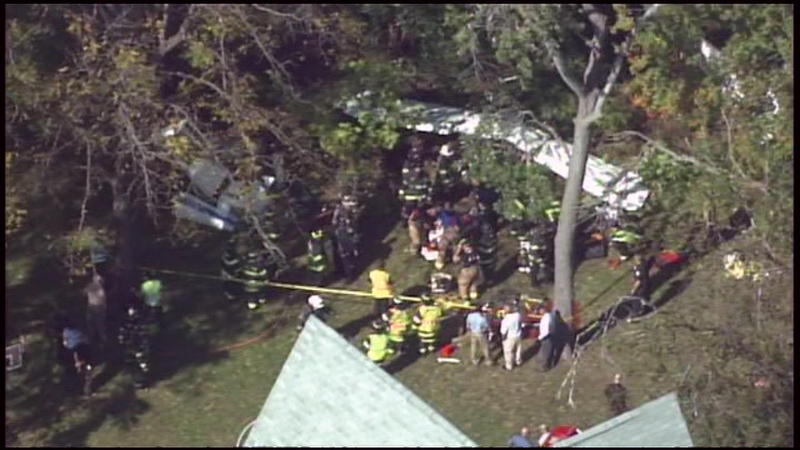 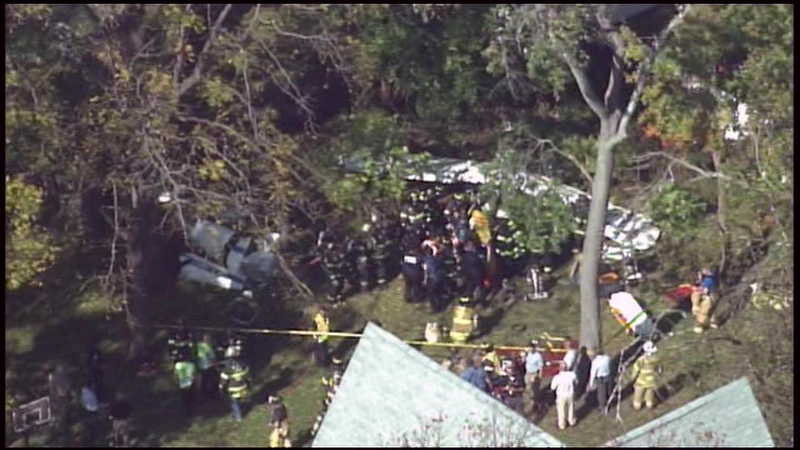 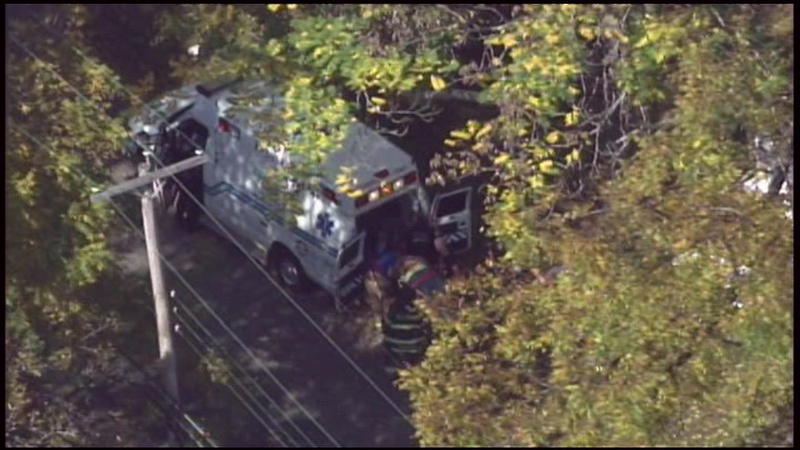 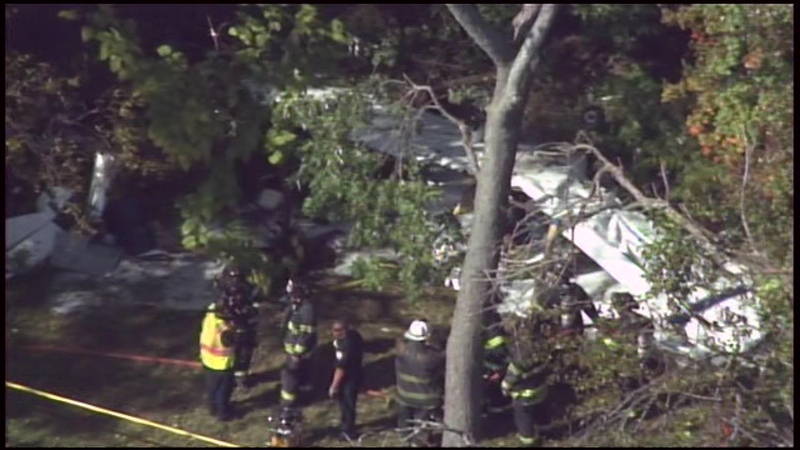 LINDENWOLD, New Jersey -- Two people were trapped upside down for approximately 20 minutes as crews worked to rescue them from a small plane crash in a Lindenwold, New Jersey, neighborhood Wednesday. 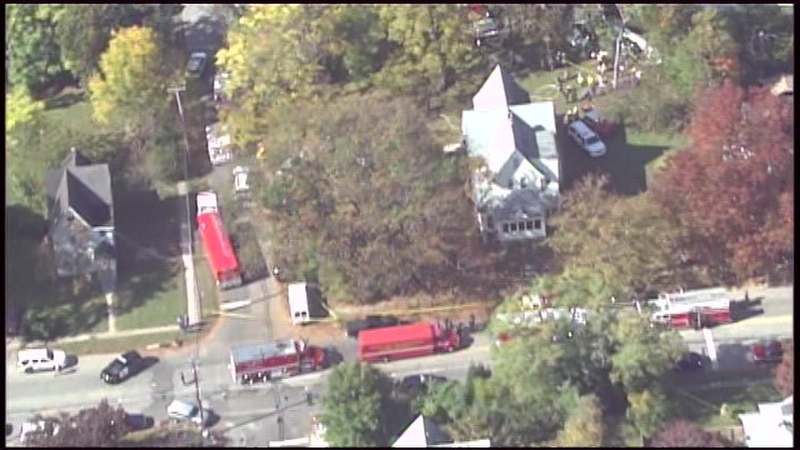 The crash happened around 1:15 pm. 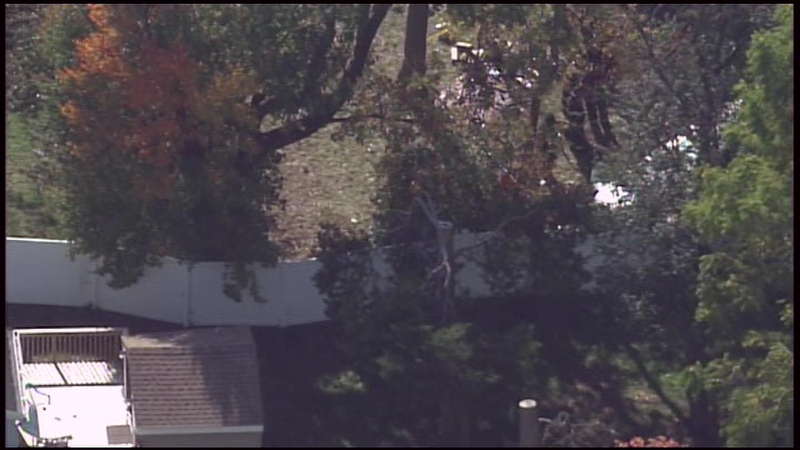 on East Linden Avenue. 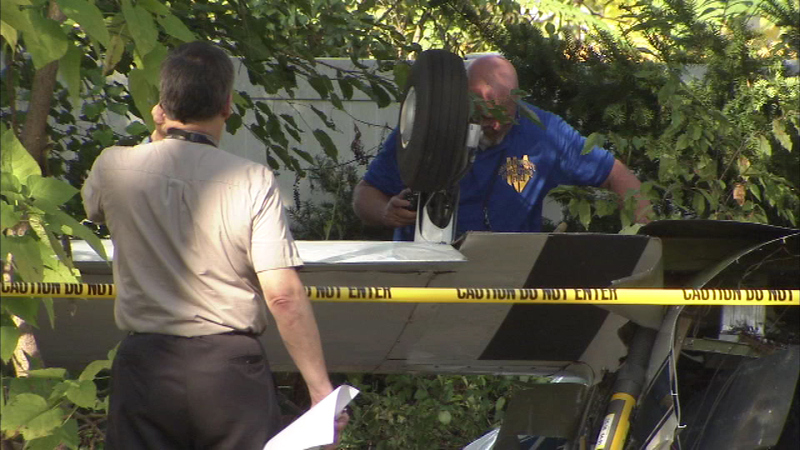 Officials say the plane split in two upon impact with the cockpit ending up upside down. 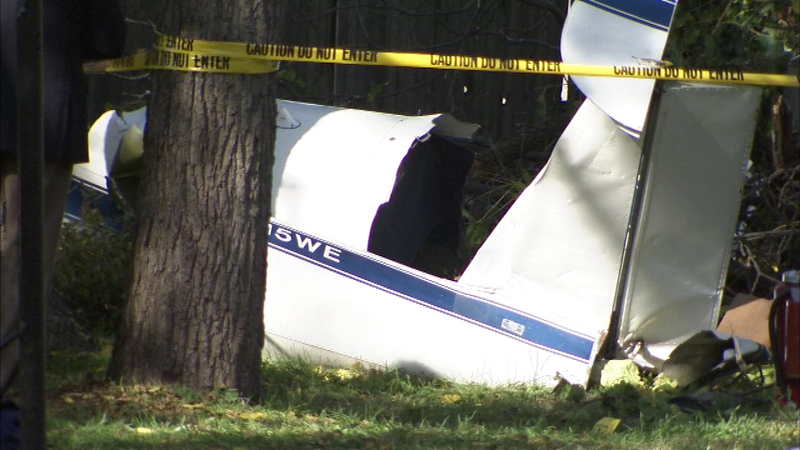 The FAA describes the plane as an Ercoupe 415-C aircraft. 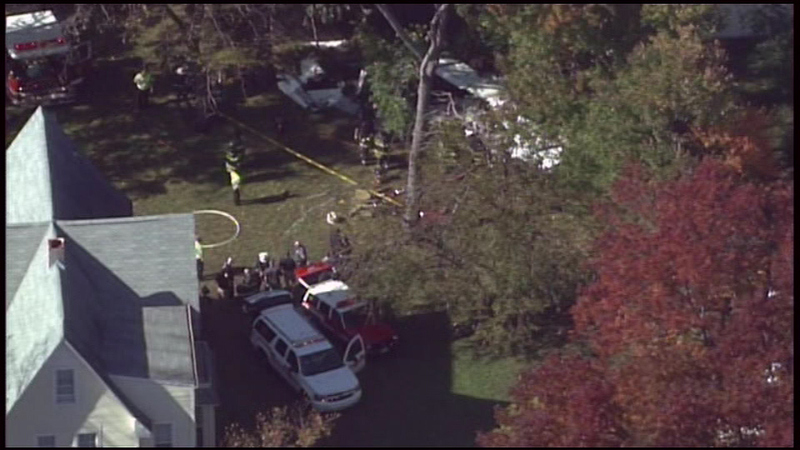 County officials tell our sister station, WPVI, two adult men were on board the plane. 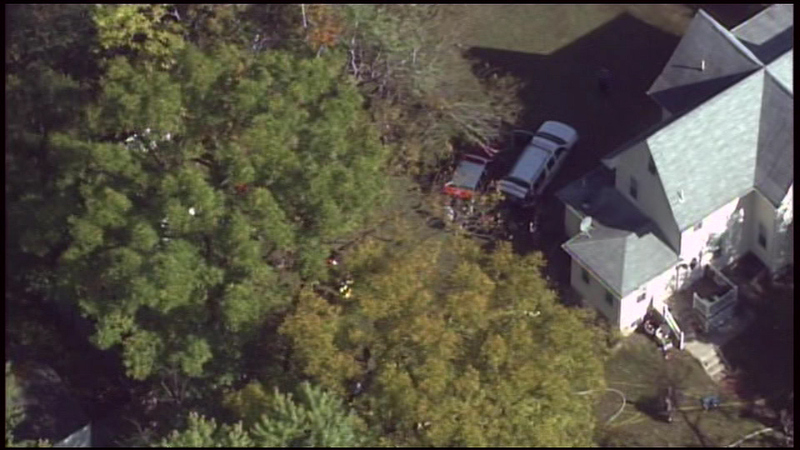 Both were freed and taken to Cooper Trauma Center, one by helicopter and the other by ambulance. 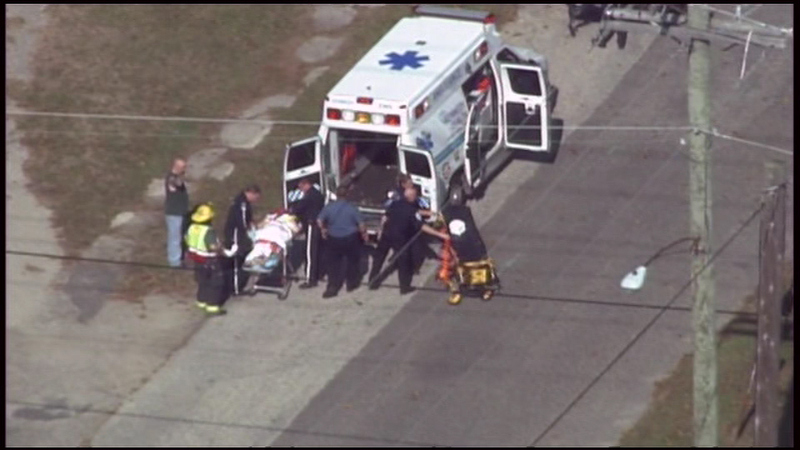 Officials said they were both conscious, but were not talking. 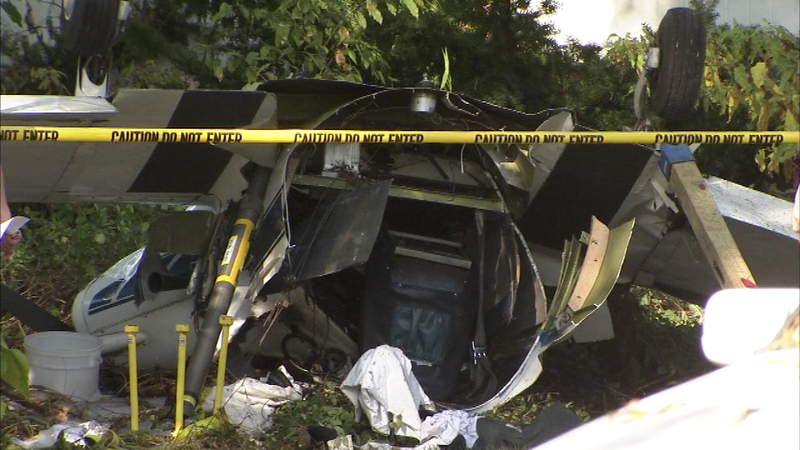 "Whatever injuries they sustained, they're still very fortunate. 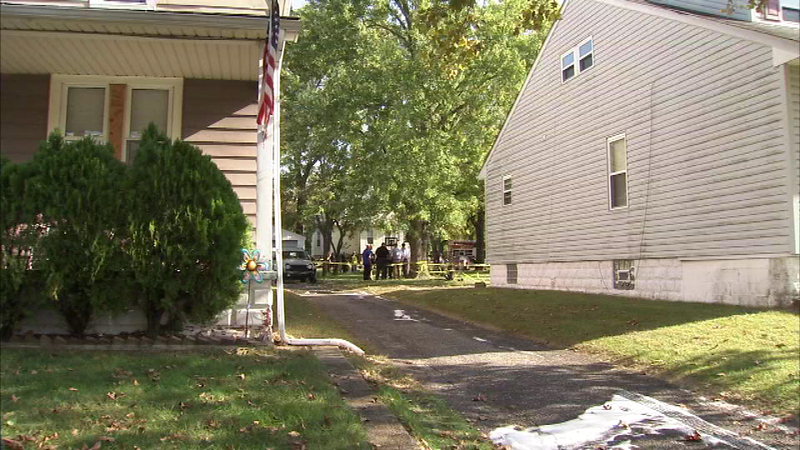 This could've gone a whole lot worse," Lindenwold Police Chief Tom Brennan said. 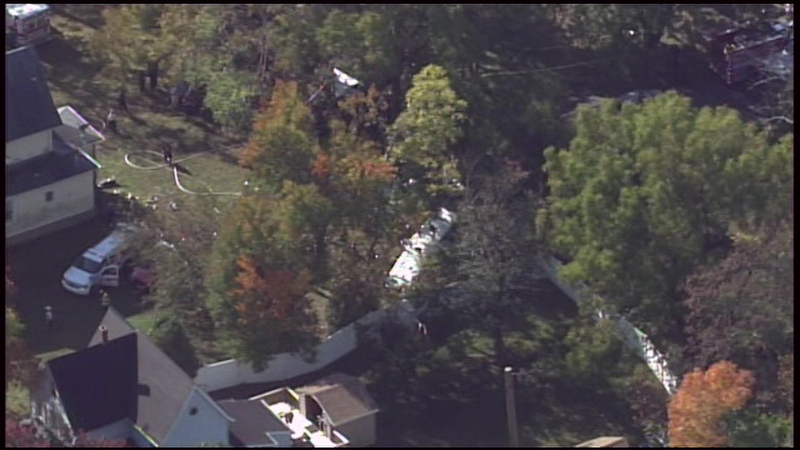 According to officials, no one on the ground was injured and no homes were damaged. 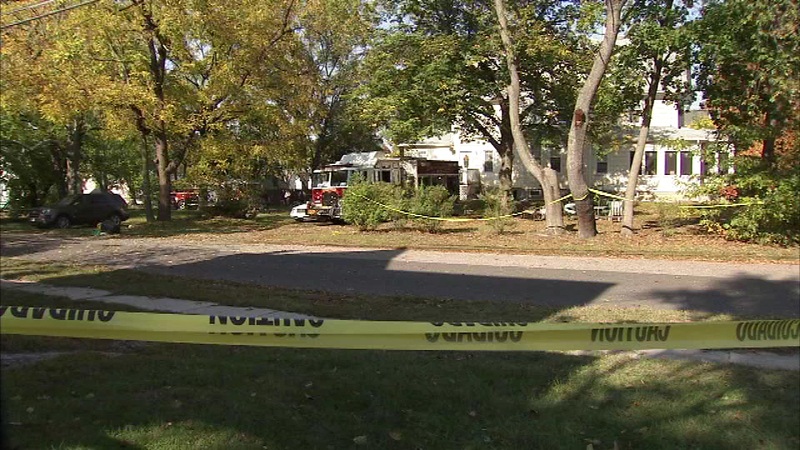 "We're fortunate in the fact that it didn't strike any houses," Brennan said. 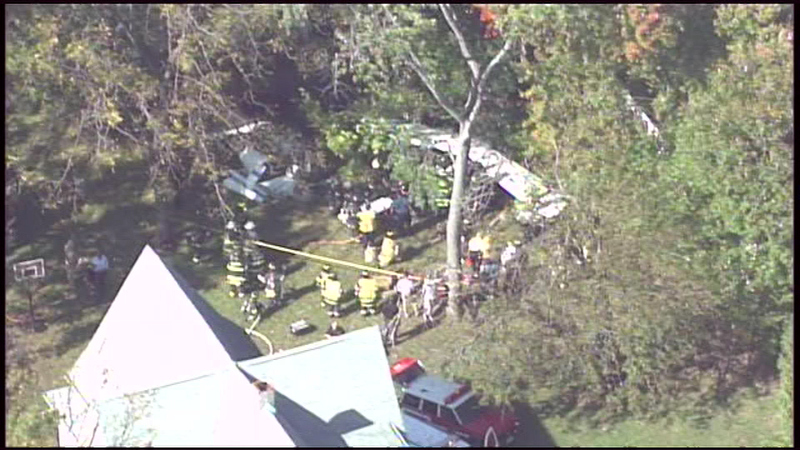 The crashed caused a fuel leak which crews worked to control with foam. 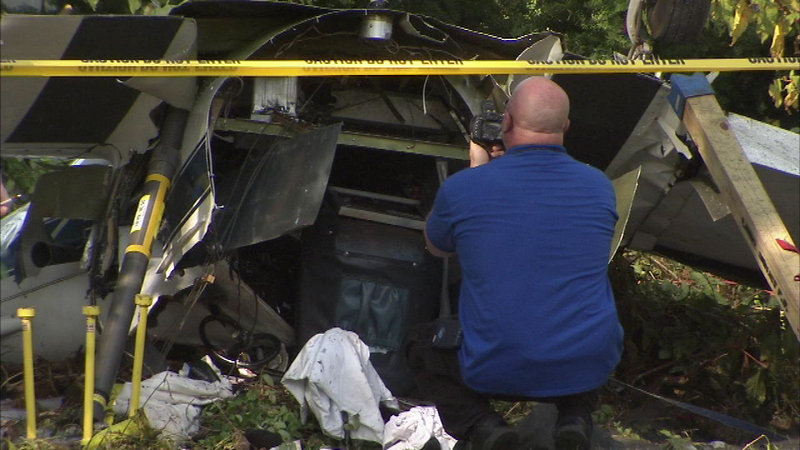 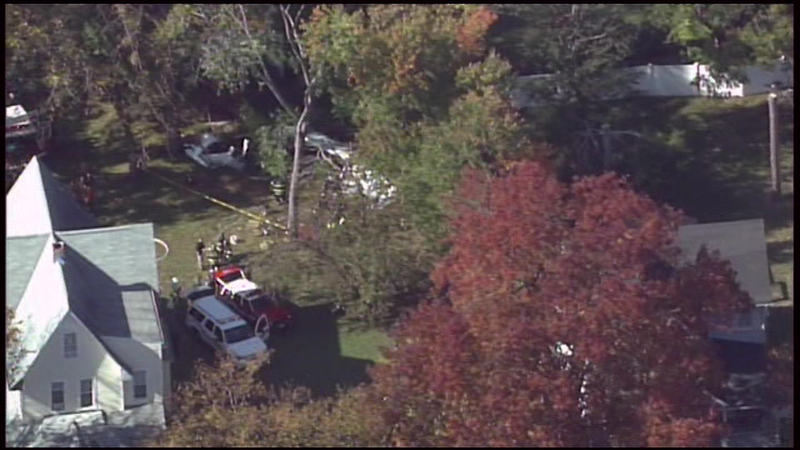 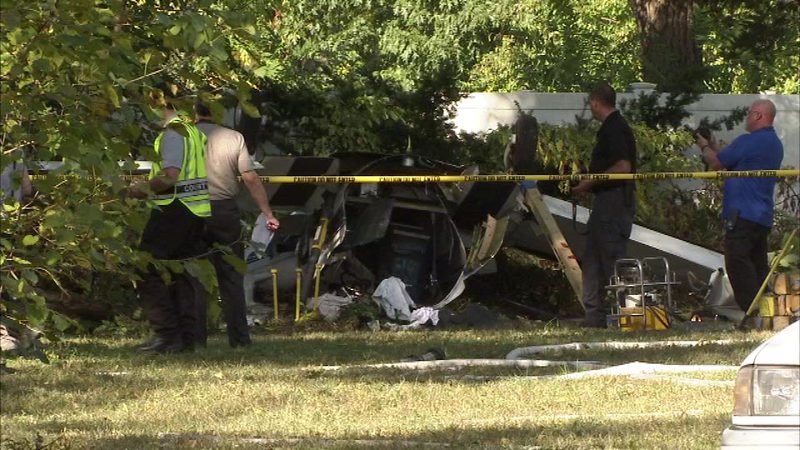 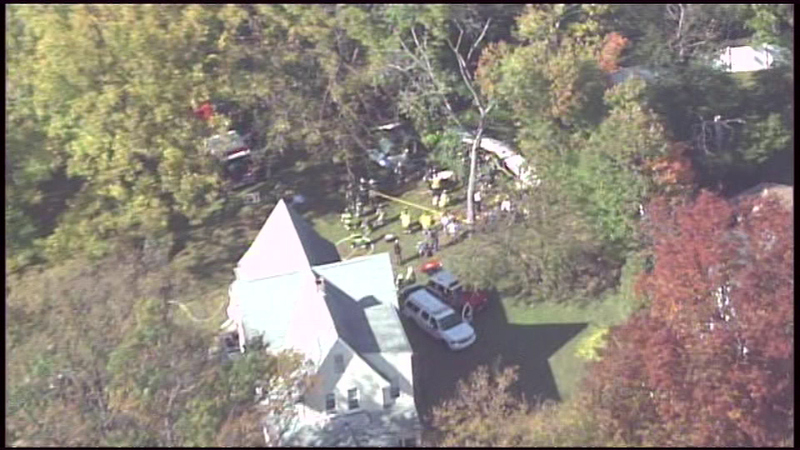 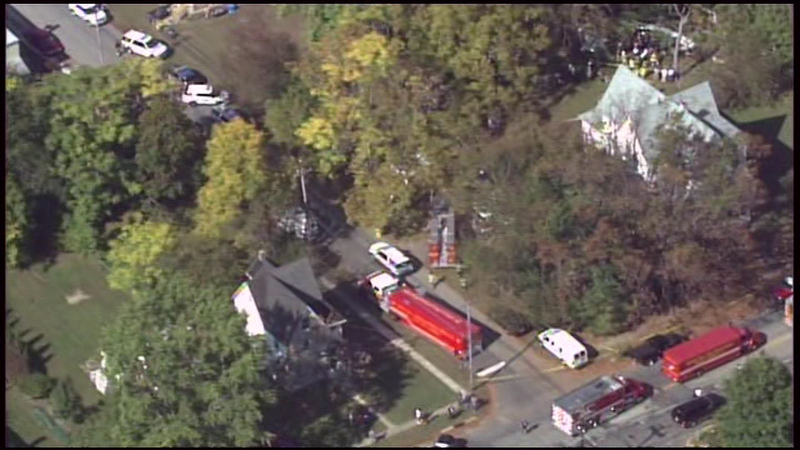 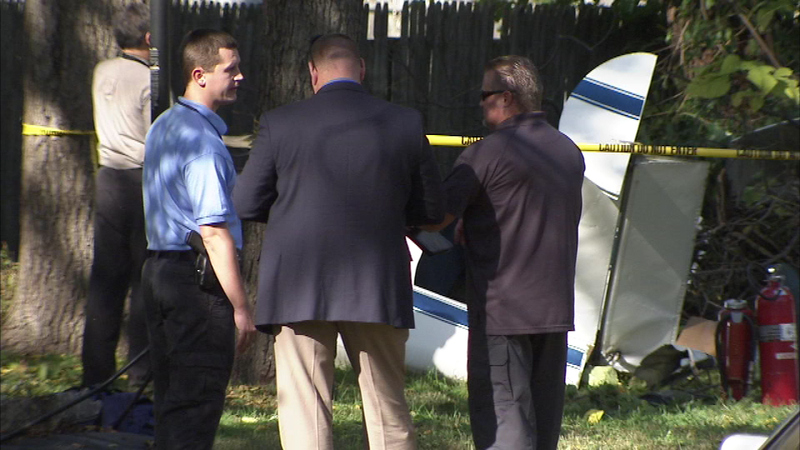 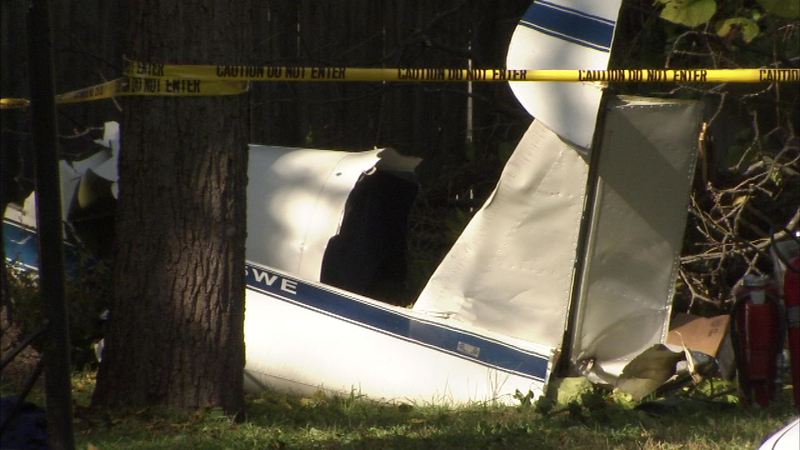 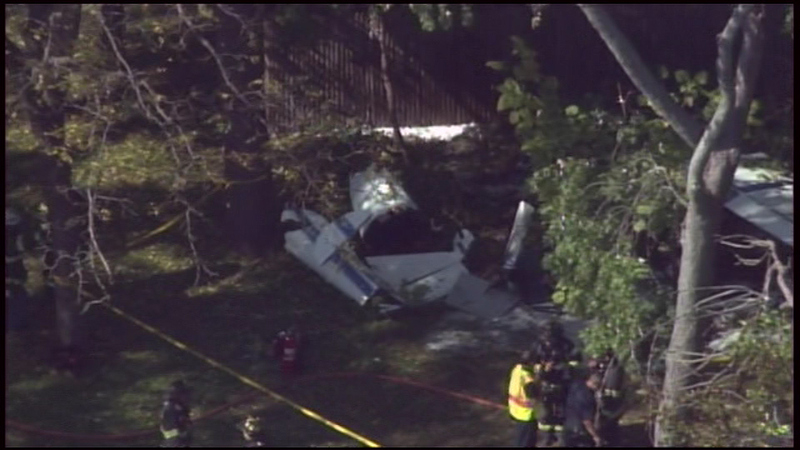 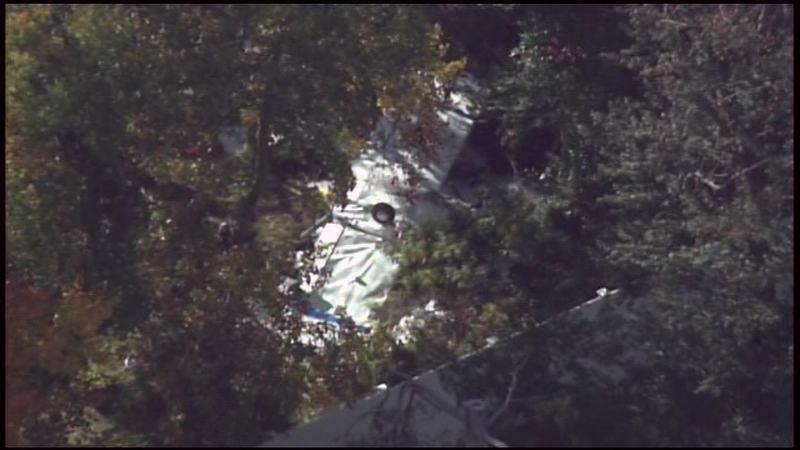 The FAA is investigating the origin of the plane and what caused the crash. 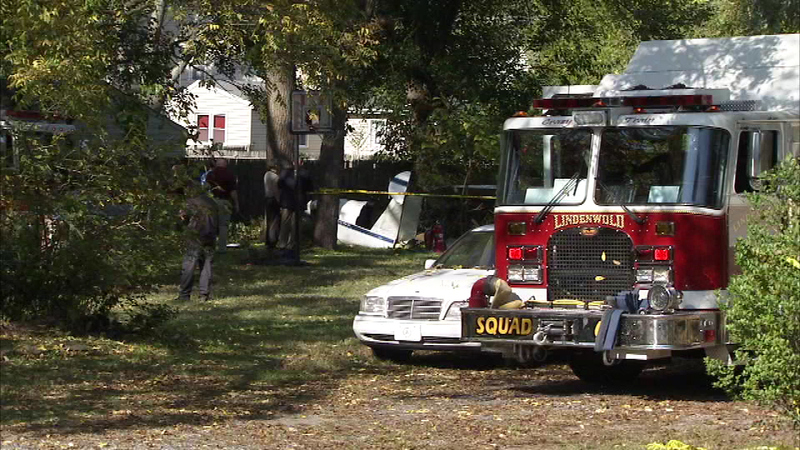 The Lindenwold Police Department advised residents to avoid the area.